Timing is essential when a cyber attack occurs. Quickly disseminating information to affected account holders is at the core of any practical communications strategy. Following best practices when developing your plan ensures effective, timely communications. 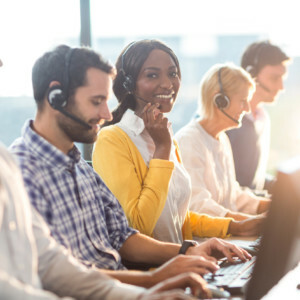 A professionally managed, 24/7 inbound-outbound contact center should be the cornerstone of your communications plan. 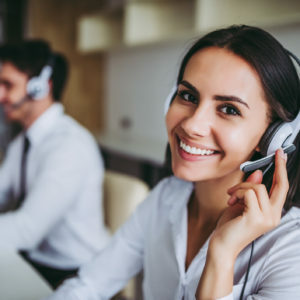 Live contact center specialists provide a high level of personal care, reinforcing your institution’s commitment to customer service.